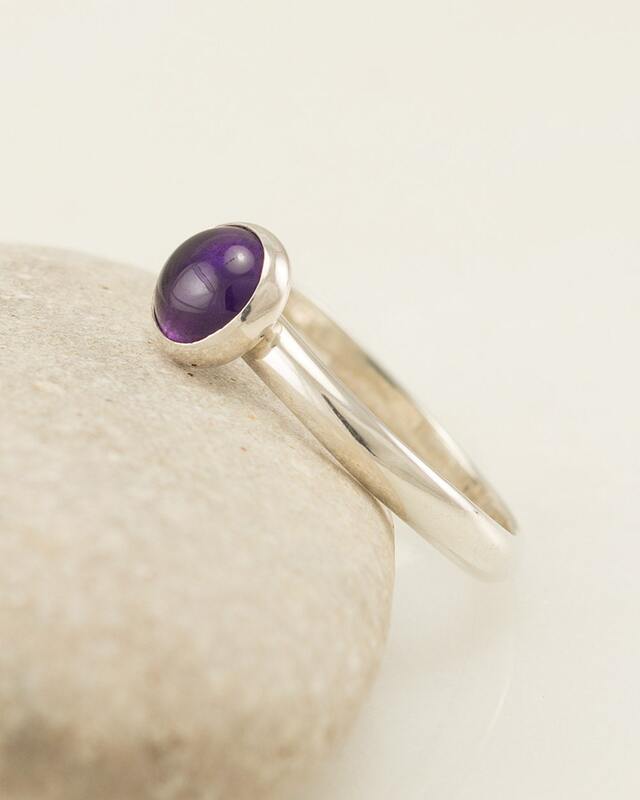 This ring is designed with an argentium sterling silver band accentuated with a 6mm bright purple natural amethyst gemstone. 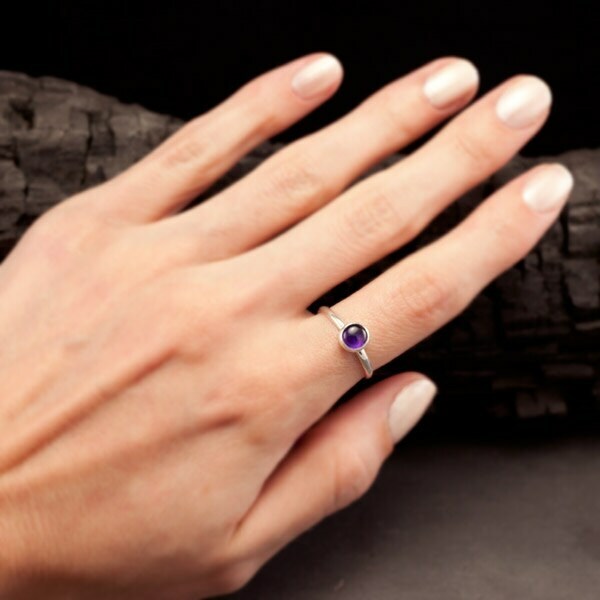 This sleek modern ring is sure to be your new favorite! 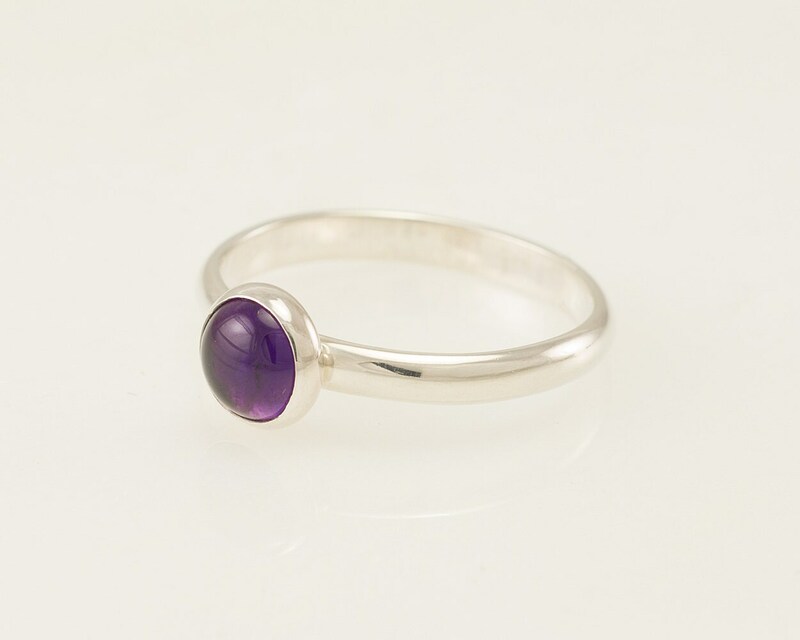 This amethyst ring is the perfect birthday gift for those born in February. Beautiful ring! It fits perfectly. 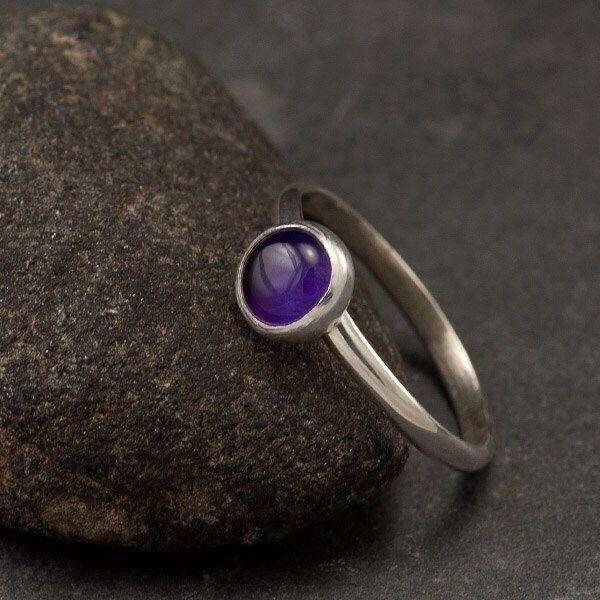 love it - the amethyst stone is so pretty! Gorgeous jewelry! Beautifully made! Very nicely packaged and safe shipping! Thank you very much Meaghan.